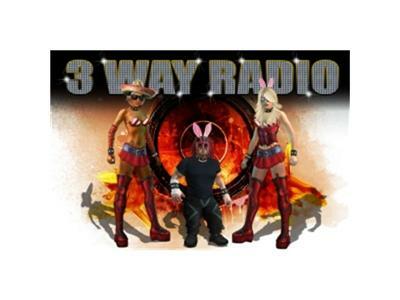 If you liked this show, you should follow 3 Way Radio. Everything you ever wanted to know about Wrestler Unstoppable, plus a whole bunch of stuff you didn't, brought to you by your popular co-hosts, Scarlett, the bunni and Jamers Megatron. Callers are always welcome to chat, promote your wrestler or your fed, or ask for advice.